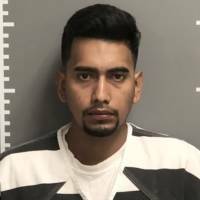 MONTEZUMA, IOWA - A man from Mexico living in the U.S. illegally has confessed to kidnapping college student Mollie Tibbetts while she was running in her small Iowa hometown, killing her and dumping her body in a cornfield, authorities said Tuesday. 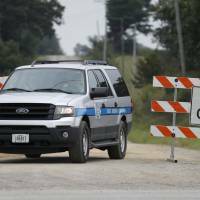 Rivera led investigators early Tuesday to a body believed to be Tibbetts in a cornfield about 12 miles (19 km) southeast of Brooklyn, Iowa, where Tibbetts was last seen running, Division of Criminal Investigation special agent Rick Rahn said. 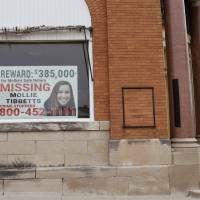 “We are angry that a broken immigration system allowed a predator like this to live in our community, and we will do all we can to bring justice to Mollie’s killer,” she said in a statement. 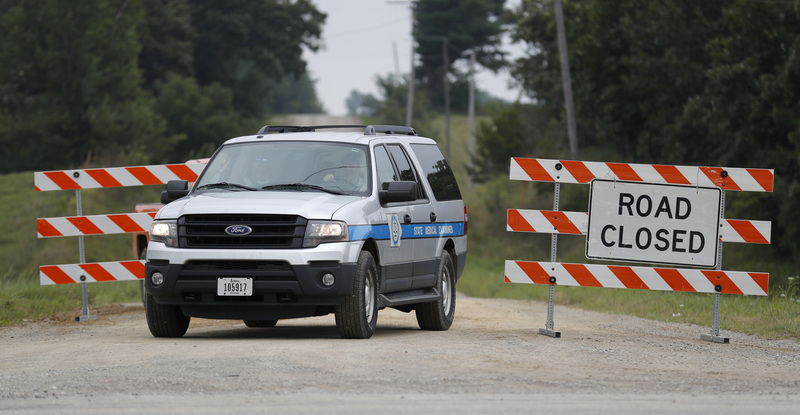 Investigators said they believed Rivera had lived in the area from four to seven years. Rahn declined comment on his employment history, but described Rivera as someone who lived in a rural area and kept to himself. 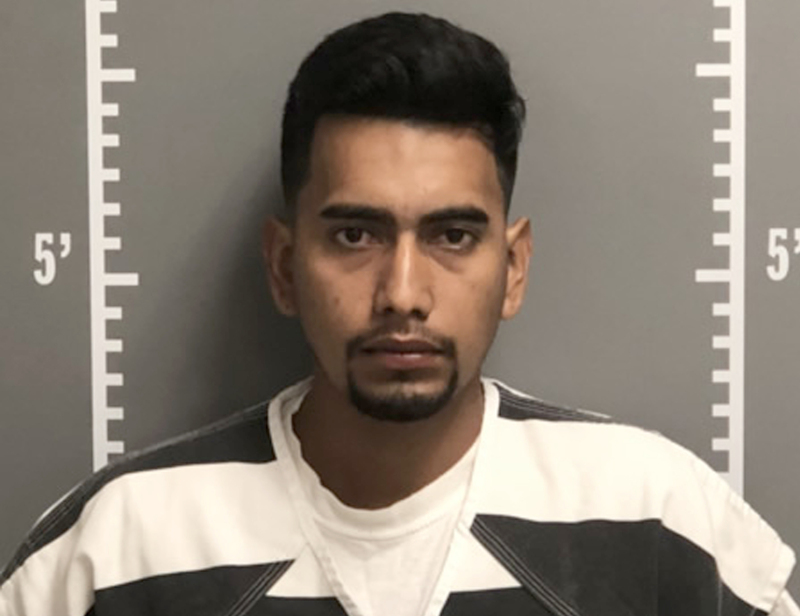 A search of Iowa court records revealed no prior criminal history, and it’s unclear whether he had ever been subject to prior deportation proceedings. Rahn said that Rivera was cooperating with investigators and speaking with the help of a translator. 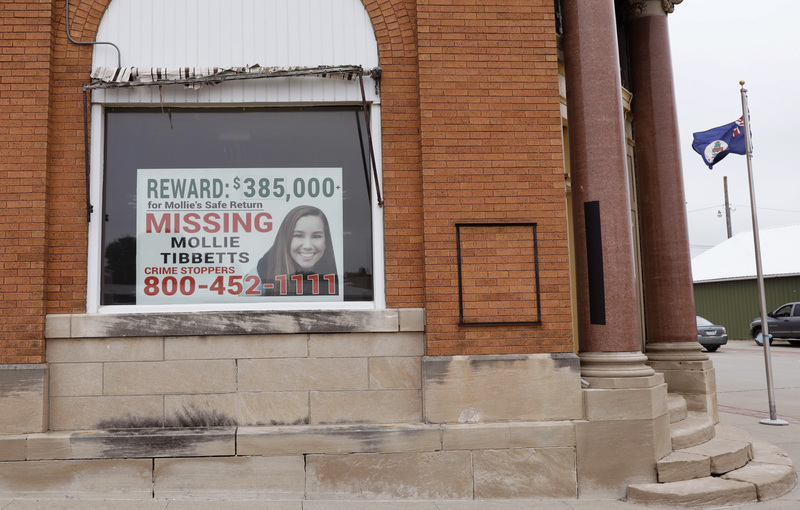 He said an autopsy would be performed on the body Wednesday by the state medical examiner’s office, which would assist investigators in understanding whether Tibbetts had been assaulted or tried to fight him off.